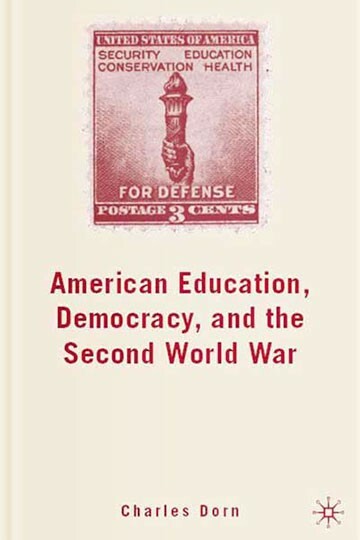 American Education, Democracy, and the Second World War examines how U.S. educational institutions during World War II responded to the dilemma of whether to serve as “weapons” in the nation’s arsenal of democracy or “citadels” in safeguarding the American way of life. By studying the lives of wartime Americans, as well as nursery schools, elementary and secondary schools, and universities, Charles Dorn makes the case that although wartime pressures affected educational institutions to varying degrees, these institutions resisted efforts to be placed solely in service of the nation’s war machine. Instead, Dorn argues, American education maintained a sturdy commitment to fostering civic mindedness in a society characterized by rapid technological advance and the perception of an ever-increasing threat to national security.